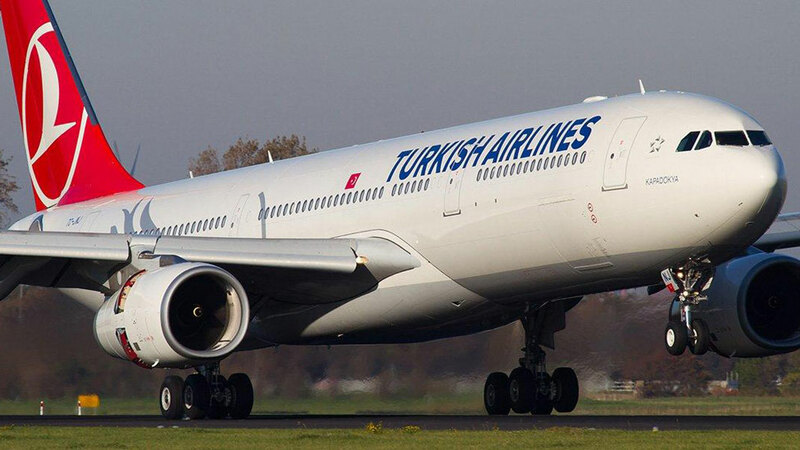 Turkish Airlines has reportedly teamed up with China-based ZTO Express and Hong Kong’s PAL Air to form a new Hong Kong-based joint venture that will focus on e-commerce delivery. This is the latest in a series of headline-making developments involving ZTO Express. As previously reported, at the end of May it was announced that investors led by Alibaba and its logistics arm Cainiao will invest US$1.38bn in ZTO Express in exchange for a 10% stake in the company. Then on Tuesday last week (5 June), ZTO announced that it had invested around $168m for a 15% stake in Cainiao Post, Cainiao Network’s network of last-mile delivery stations. ZTO’s investment in Cainiao Post was done in conjunction with four other Chinese express delivery companies in China – YTO Express; STO Express; Yunda Express; and Best for a collective sum of $495m.